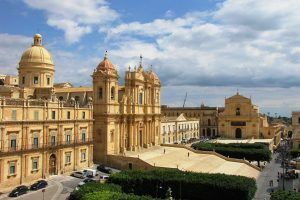 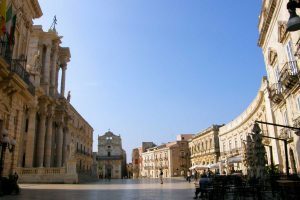 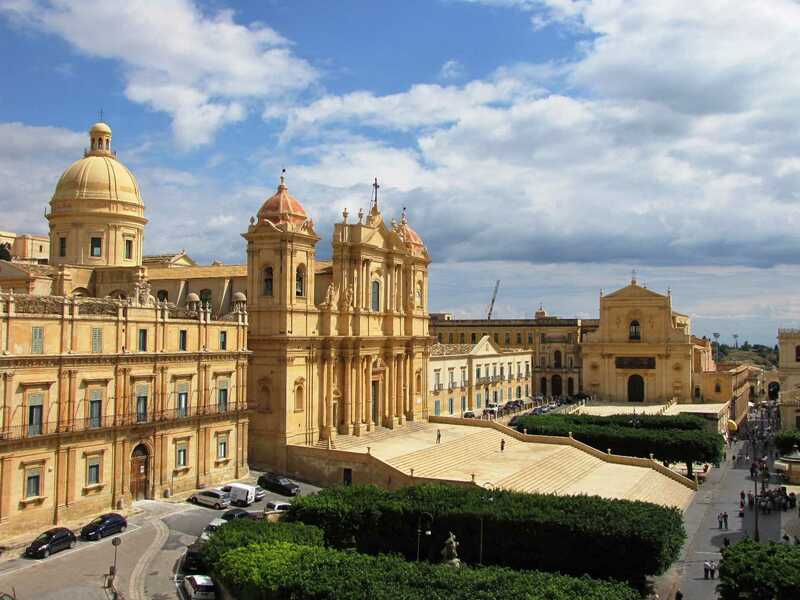 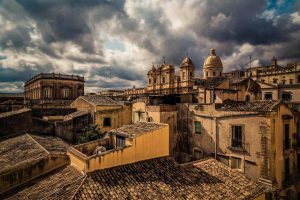 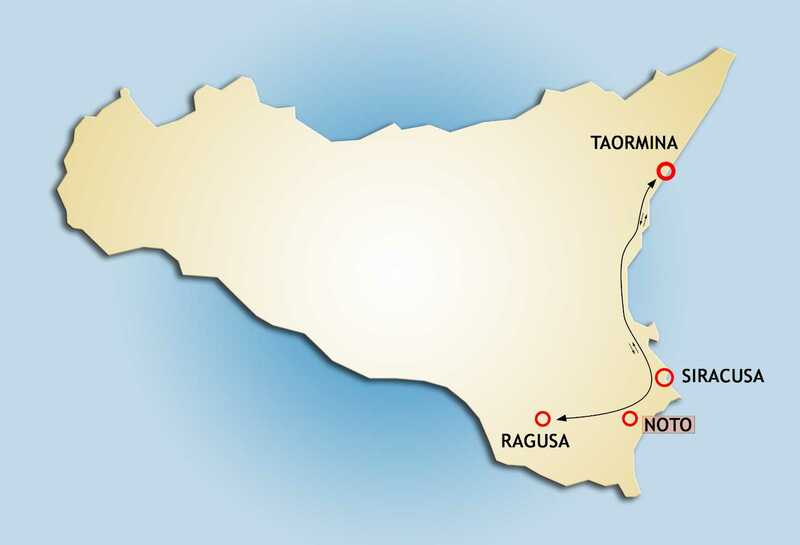 Move you from Taormina to Ragusa with stopovers into Siracusa and Noto, two wonderful towns that belong to the Unesco World Heritage Sites. 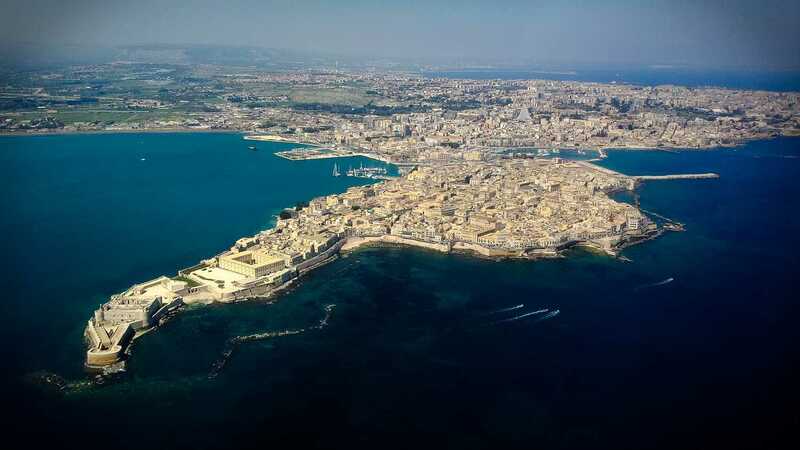 Today meet our staff and departure for Syracuse, an ancient town founded by Corinthians in 734 BC, that later became a very powerful city-state and exerted influence over the entirety of Magna Graecia, of which it was the most important city. 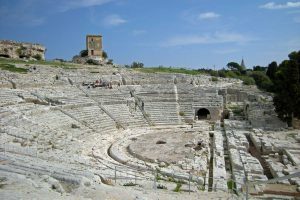 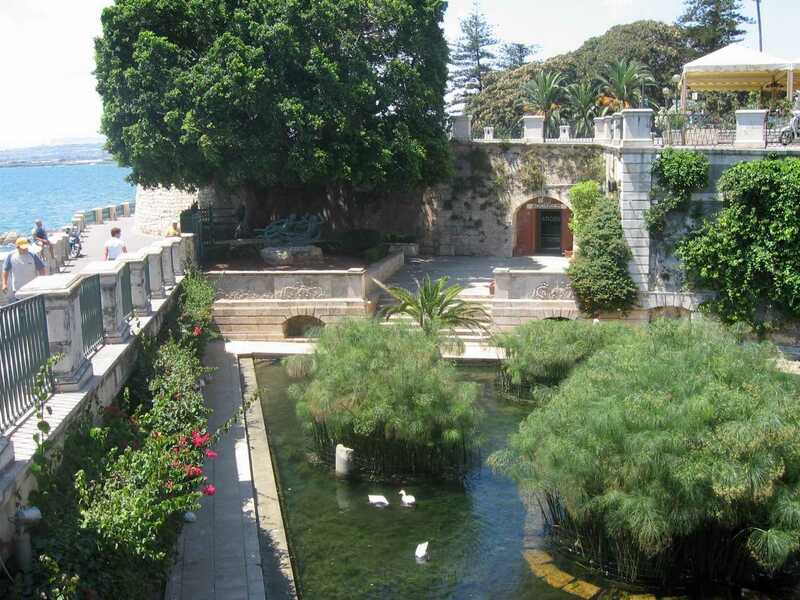 Visit the Archaeological Park (Admission fee: not included) that highlights the Greek Theatre, the Roman Amphitheatre and the Paradise Quarry. 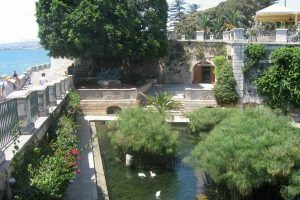 The resulting park contains some of the most extraordinary monuments that classical antiquity has left us and, given their degree of interest and importance, has few equals elsewhere in Italy. Even a quick stay in Syracuse must include a visit to this archaeological site. 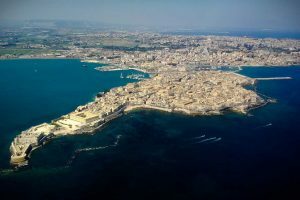 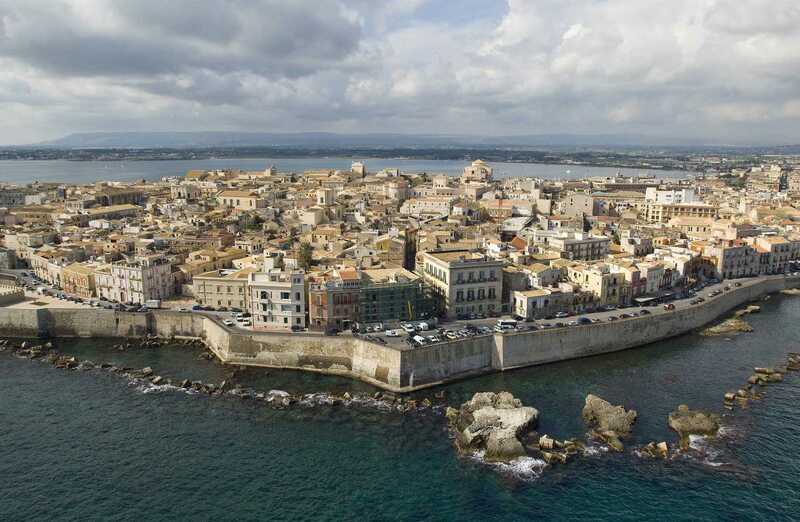 Then walk around in the Ortygia Island, the heart of the city center, discovering the ancient and medieval streets, the Dome and the Aretusa Fountain.